Today sees the final group games of the World Cup tournament, with Group G and Group H bringing an end to the football fun until Saturday 30th of July, when the real fun of the knock out games begin. But before that, we have Senegal v Columbia, Japan v Poland, England v Belgium, and Panama v Tunisia. In Group H, Senegal take on Colombia in a vital match up, since Colombia only have three points, whilst Senegal have four, and the surprise package in Japan currently also on four points, which makes today’s contest between all the three nations, vying for a place in the next round. Colombia will be on a high after thoroughly destroying Poland in the last match with 3-0, and star man James Rodriguez and additional playmaker Juan Quintero, orchestrated it all from attacking midfield positions. Whereas, Senegal will be kicking themselves for conceding an incredibly sloppy goal, when goalkeeper N’Diaye jumped out of position to miss a cross, enabling Keisuke Honda to capitalise. This has left Senegal in a precarious position, coming up against a very tough Colombia side, who will be playing for a win, and they will be needing a win in order to go through. Carlos Sanchez returns from suspension and could well come back into the side, to anchor the midfield against a physical Senegal side. But, Mateus Uribe could also feature in midfield, after Abel Aguilar went off injured in the last match. 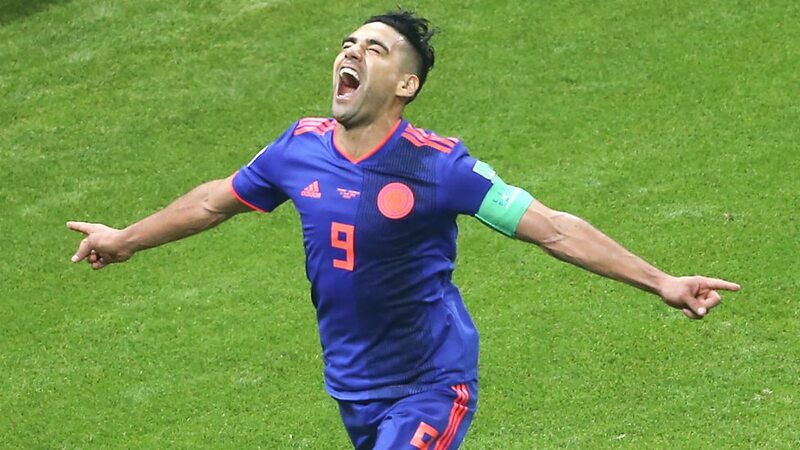 Colombia will be happy that Radamel Falcao scored in the last match, who’s very much a confidence player, that could well score again today. Senegal have no injury concerns, and they will not be an easy match for Colombia, with Sadio Mane and M’Baye Niang already making their mark on the tournament. Senegalese manager Aliou Cisse knows he has to get something out of this match, whether it’s a draw, more goals and or an unlikely victory, to qualify for a potential match against England or Belgium in the next round. In the other match in Group H, it’s Japan v Poland and the land of the rising sun have been impressive in the tournament so far, whilst Poland have been terrible. However, Poland could seek to salvage some pride against Japan and make amends for their lacklustre performances today. Japan will not make any changes after being on a roll of confidence, with Takashi Inui establishing himself as the star man of the team, whereas, Robert Lewandowski has failed to get on the scoresheet in this tournament, despite being regarded as one of the world’s best natural strikers. Arkadiusz Milik will likely return in attack alongside Lewandowski, after sitting out the last match. Can Poland get the three points to surprise us all? Japan only need a draw to go through, but will be keeping a close eye on events in the Senegal v Colombia match, as this can go right down to the wire. Poland are low on confidence, whilst Japan are on high confidence, but if Poland win, it is likely that Japan are eliminated in the cruelest way possible, after playing well in this tournament. This game will see two incredibly hard working nations compete, but the question will remain as to why Poland have played so poorly, after being tipped as likely to have been competing for a place in the next round. In the pick of today’s matches, it’s England v Belgium in Group G, with England sitting at the top of the table, and with Belgium hot on their heels. Both have two wins in two games, and this will be game of establishing group dominance, in order to face Colombia, Senegal or Japan in the next round, since both teams have already qualified with six points each. England may try out some different players, with Kyle Walker on a yellow card, so he’s likely to give way for Danny Rose, who will finally get his chance. Dele Alli missed the last match with a thigh injury, but will hopefully get a start and or feature as a substitute if declared fit enough. 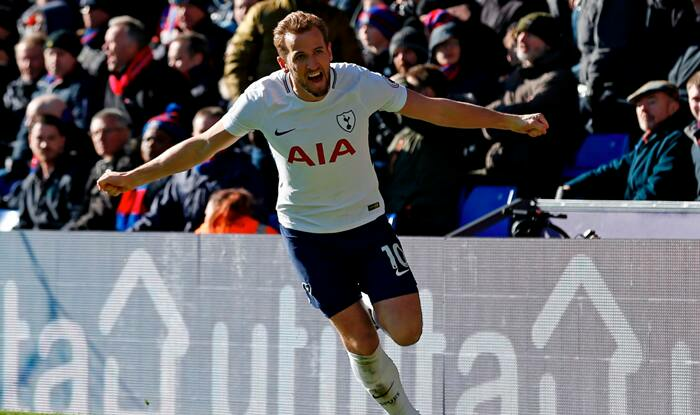 Manager Gareth Southgate has said that he might give other players a chance, but as to how many changes he will make is unclear at this stage. Marcus Rashford will almost 100% start upfront with Harry Kane and it’s about time, one would think! Eric Dier will also be hoping to start in midfield, whereas as a debut for Trent Alexander-Arnold is another possibility, as a substitute. Belgium’s Roberto Martínez may also make changes in order to rest players, perhaps choosing to rest Romelu Lukaku, Dries Mertens or even Eden Hazard, but surely you couldn’t leave all of them out at the same time. Additional goal machine Michy Batshuayi, will be hoping for a start after scoring in the last match, whereas, Kevin De Bruyne and Vertonghen may sit this match out after being on one yellow card each. Vincent Kompany may make his first appearance in this match without much to play for, after battling off an injury, which has seen him sidelined thus far. Dedryck Boyata could also sit out this match, with Martinez needing him fresh for the next round, and which could see Thomas Vermealen come into the side. In the other match in Group G, it’s Panama v Tunisia which will be a match between the group losers, with neither side registering a point in the tournament so far, but we suspect that Tunisia will come out on top as comfortable winners. As you can imagine there isn’t much excitement for this game, unless you’re Tunisian or from Panama, so that’s pretty much the tale of the tape. However, Murillo and Cooper will miss this match for Panama through suspension, so first ever World Cup goal scorer veteran Baloy will come straight into the side. For Tunisia, Wahbi Kazri will look to add another World Cup goal today, and he may just garner some interest in the summer transfer window if he does just that. Tunisia have some injuried players, Hassen, Youssef and Bronn, who will sit this match out, with Yohan Benaloune expected to come into the side. We don’t see anything less than a win from Tunisia in this match, to give them three points and avoid finishing bottom of the group.